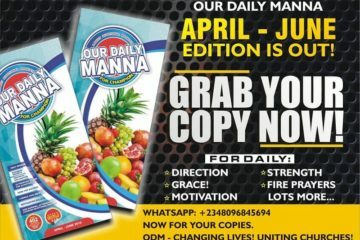 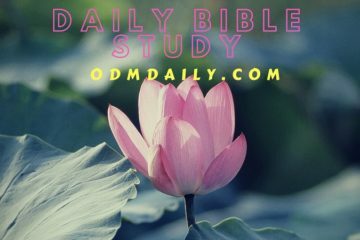 Our Daily Manna ODM April 1 2019 – OH! 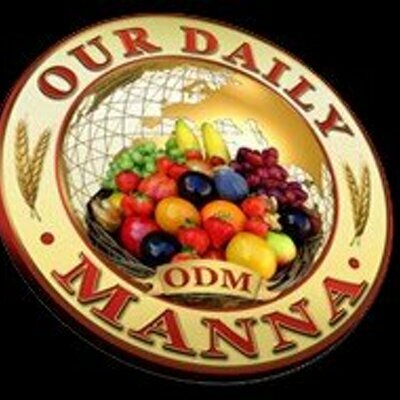 MY LAUGHTER! 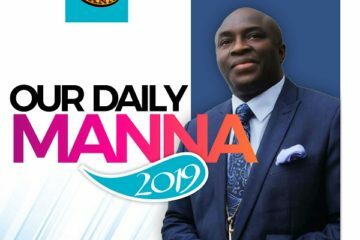 Our Daily Manna For Champions 15 March 2019 – WHEN THEY DON’T UNDERSTAND! 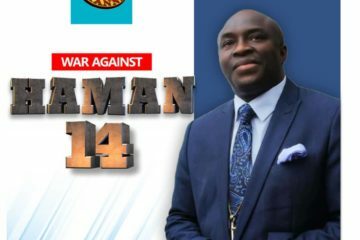 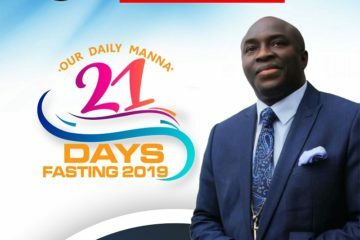 War Against Haman 14 Day 15 And Day 16 LORD, I SHALL NOT GO EMPTY THIS 2019!